Cannot install gcin-qt5-immodule because it depends on qtbase-abi-5-5-1, which is a virtual package provided by libqt5core5a. But the version of libqt5core5a on my system is 5.6.1, so it cannot provide 5.5.1. Is there any way to resolve this? Thanks. 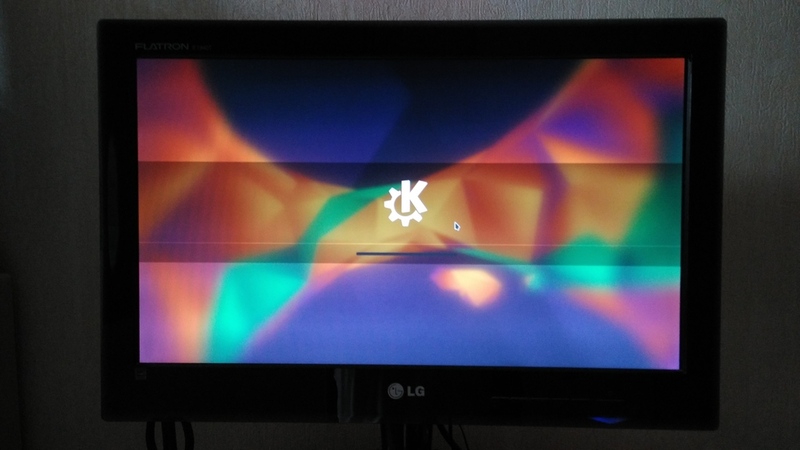 I'm using Linux Mint 18 based on Ubuntu 16.04 Xenial. I can try to downgrade libqt5core5a back to 5.5.1, but it may break other things. Could I keyin "y" ? 1604 的 hash function 換了，所以要重新 install. 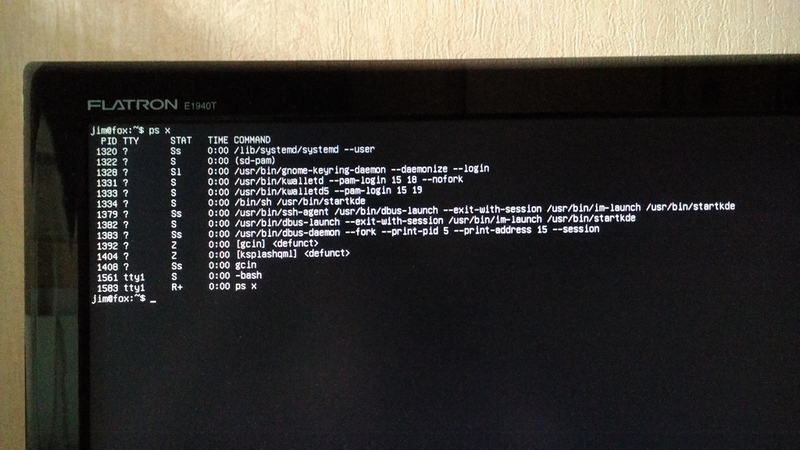 Several days ago, I didn't run the command sudo apt-key adv --keyserver keyserver.ubuntu.com --recv-keys 835AB0E3 and the command software-properties-gtk. And I didn't add deb http://hyperrate.com/gcin-ubuntu1604 eliu release to my other software sources. I remember that after I chose a kind of input method, gcin crashed on Ubuntu 17.04. And I added deb http://hyperrate.com/gcin-ubuntu1604 eliu release to my other software sources. The installation process on my terminal is below. Currently, I am on OpenSUSE Leap 42.3. My default language is simplfied Chinese characters. How can I enable gcin input method? I used the command "zypper install gcin" to install gcin. I can see the icon "gcin 中文" in my applications. But I still can't use gcin input method to input Chinese characters. How can I use gcin input method to input Chinese characters when my default language is simplified Chinese characters. After I failed to install gcin on my Ubuntu 17.04 system, I can't install any software on my system. How to solve this problem? Thank you so much for your help again. I really appreciate it.